TRON is a decentralized blockchain platform for supporting smart contracts and high throughput. We see TRON as a future operating system which will allow developers to deploy their own decentralized applications. What is the future of TRON? • Users are able to reduce costs, enjoy convenience, and build fortunes by using different DApp functions deployed in TRON. • Developers have a vast range of rights including deploying DApp in TRON net, expanding business and gaining traction as influencers and thought-leaders. • Network witnesses demonstrate support for TRON and its abundant returns. Everyone will devote their energy to the construction of the TRON ecosystem, and will benefit from helping to build TRON regardless of their role as users, developers or TRON network witnesses. What is TRON’s overall architecture? 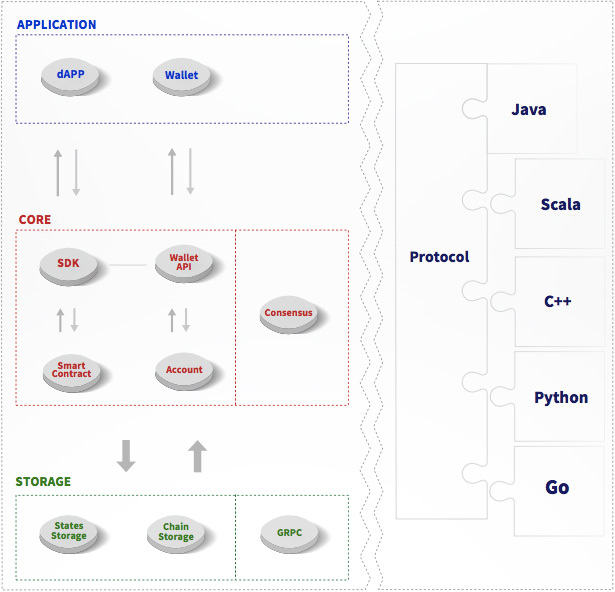 TRON uses a 3-layer architecture：Storage layer, Core layer and Application layer. What are the specific aspects of module design? A proof-of-work system (PoW) consumes a high rate of electric power and has a low transaction-per-second (TPS) speed caused by low efficient consensus mechanisms.Therefore, PoW does not fit the TRON model. TRON uses a proof-of-stake (PoS) model, which will allow TRON to be the undeniable guideline as a primary blockchain platform for daily scenes.After thoroughly researching many impressive ideas in the field of blockchain technology, TRON is confident that that a Delegated-Proof-of-Stake (DPOS) consensus will meet all future demands. TRON uses KhaosDB in its full-node memory, storing all new folk chains within a certain time period. This allows witnesses to switch active chain swiftly into the new main chain. The digital token module contains two parts：The configuration module and the issue/deployment module. With the configuration module, users can customize their own digital token by using digital token configuration functions. With the issue/deployment module, users can choose to issue a token after a customizing parameter that is either the system default or is artificial. TRON allows users to create their own contracts of any complexity. Smart contract will run on virtual machines. In this way, TRON serves as a platform for developers to create many different types of applications that actualize complex scenes. How can I buy TRX? What are the technical features and critical parameters of TRON? Mobile Development Experience The team has experience in developing mobile ends that support registered users in the hundreds of millions. What will happen if I can’t transfer my TRX to the exchange in time? Will I suffer loss? Token holders of TRX need not worry about this. There will be an exchange supporting the migration of TRX permanently. For users who haven’t migrated their TRX by June, they can wait for regular migrations afterwards and will not suffer any loss at all. Why do we have we migrate our TRX through an exchange? Aren’t there other ways? Currently this is the only way of migration. 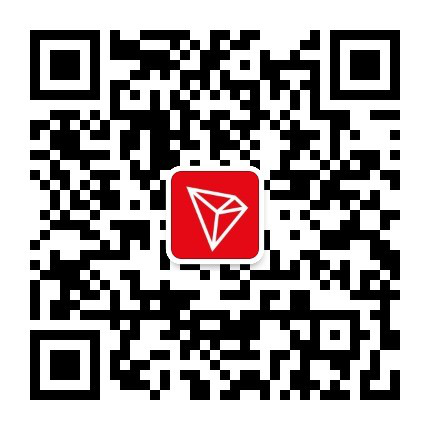 Out of concern for the security of user assets, TRON Foundation decides to migrate TRX only through exchanges to avoid the risk of asset loss if users miss the timing for snapshotting when they migrate in the mapping-snapshot mode. What are Super Representative? How can I know who the SRs are and get information on their personal/company identity? The 27 Super Representatives are the bookkeepers on TRON network. They are responsible for the verification and packing of all transaction data broadcasted on the network. 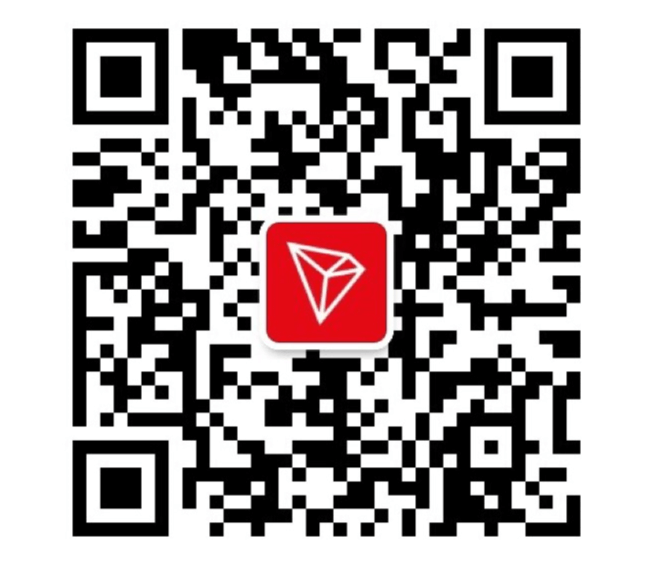 Background information of the SRs are posted on TRON network for public access, and the most convenient way to check out the list of SRs and their information is by using TRON’s Blockchain explorer. What does the TRON election do? How is it beneficial to token holders? How can we participate in the election? The election is held to select 27 Super Representatives who will be responsible for the regular maintenance of TRON network. With their participation, users not only contribute to the development of the network and the community, but also they can receive rewards themselves. As the mainnet is yet to be launched, users can first participate in online simulations of the election on testnet. For further information on the election process, please refer to official guides. Why can we only vote for one witness per vote? With thorough deliberation, TRON have decided to let users vote for only one witness per vote, for we believe that multiple witnesses per vote would be unfair. What can we do with our holding of TRX besides voting? Possessing TRX is equivalent to owning a portion of the resources of the entire TRON network. 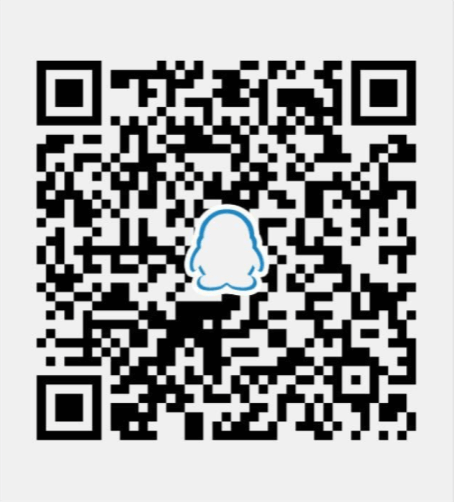 You can also use your TRX for crowdfunding or to collect airdrop candies. What role does the TRON Foundation play after the Super Representative election? In the wake of the Super Representative election, we will enter a phase of co-governance by the TRON community and the TRON Foundation. The foundation will proceed with providing technical support to TRON’s network. Will there be subsequent offerings of TRX? If yes, when? In what percentage? There will be no subsequent offering of TRX before 2021 and profits of witnesses come from the TRON Foundation before 2021. Subsequent offerings of TRX will be made afterwards in fixed amounts rather than in fixed percentage. Why is TRON’s network based on DPOS? How does TPOS differ from the original DPOS algorithm? Based on ample research, we‘ve come to believe that, with current technologies, to achieve high speed data processing, a compromise has to be made to the degree of decentralization. This is how DPOS works, which is why TRON developed a consensus catered to the needs of TRON network on the basis of DPOS. TPOS, TRON’s consensus mechanism, reflects our belief that there should be incentives for token holders to vote by making adjustments to DPOS. After the launch of the mainnet, will TRON’s TPS be in the tens of thousands as it claims? Of course it will be. And we will keep making optimizations to the mainnet, even after its launch. One version update will be made every quarter to continuously perfect and enrich TRON’s network. Before Q2 2018, when the mainnet is launched, we give priority to its functions, security testing and further improvements to TPOS. In Q3, our main target is to comprehensively support third party apps and to provide them with a stable and reliable system, or more specifically, high-performance pluggable smart contract VMs and optimized P2P network. 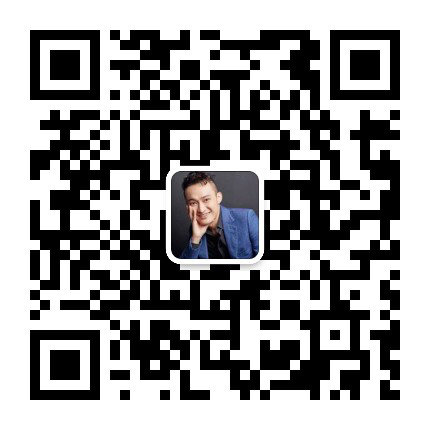 As for Q4, we will concentrate on inter-blockchain communication and privacy protection.